This month’s LVL UP Collection is all about Star Wars, featuring products from a galaxy far, far away. 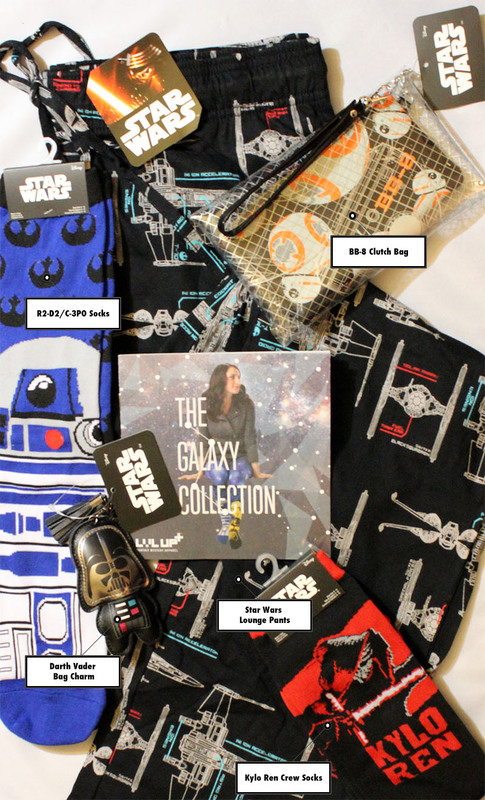 Perfect for any Star Wars fan, December’s Galaxy Collection included fan favorites like C-3PO/R2-D2 and BB-8 as well as villains Kylo Ren and Darth Vader. Let’s check out what was in the LVL UP Galaxy Collection! Check out the official LVL UP website to see past collections as well as details on upcoming collections.